Thank you for joining our BiomagScience newsletter. 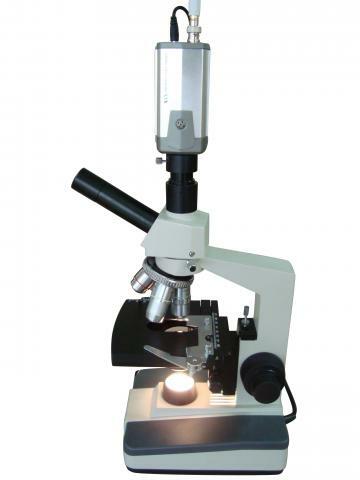 You will receive updates on therapies and research for various medical conditions and our latest sales. 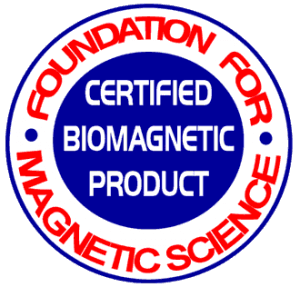 If you have any questions, many of the answers are found under Magnet Therapy Articles which explain the how, what and why BiomagScience is the Science of using solid state magnets to support rapid healing of over 180 A-Z painful simple and acute injuries, medical conditions and various types of chronic illness. You can learn how Circuit Therapy generates nerves to help people with quadriplegia walk again or why a devastating chronic illness like Lupus or Fibromyalgia goes away in about a month or why people with crushed bones walked within several months instead of at least 10 months or why people in terminating comas woke up and healed. You can also learn why the simple-to-use therapy book “Conquering Pain, The Art of Healing” is taught in medical colleges and used worldwide by individuals and medical practitioners such as MDs, dentists, chiropractors, nurses, hospitals, etc. 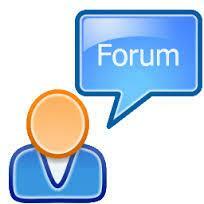 You are also invited to join BiomagScience’s forum Magnetic Therapy Today. There are individuals and advanced practitioners including BiomagScience practitioners who can help answer your medical questions and there is a discount code for saving 20%..
You can also direct any questions for consultation to [email protected] where someone will always respond quickly to your therapy needs.